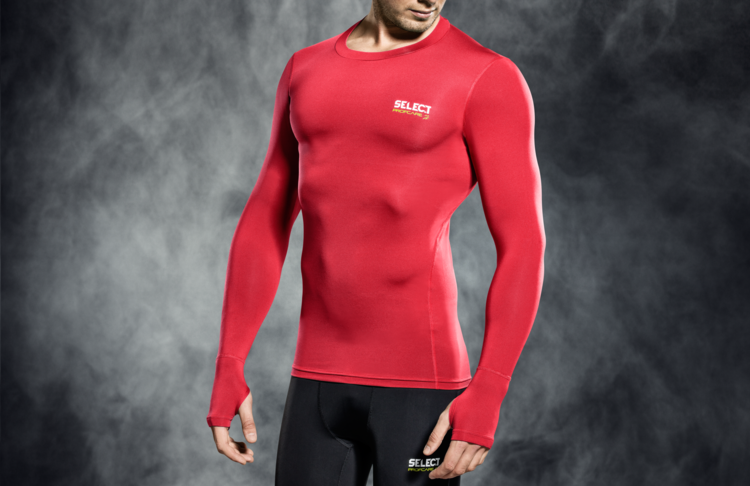 Compression t-shirts and shorts with 4-way stretch that provides great mobility. Made of 84% polyester and 16% elastane. 4-way stretch provides greater mobility and comfort. Antimicrobial properties prevent the formation of any odour. The flat stitch makes it extremely comfortable to wear. With pads on the hips, thighs and tailbone that protect against blows and falls on hard surfaces. 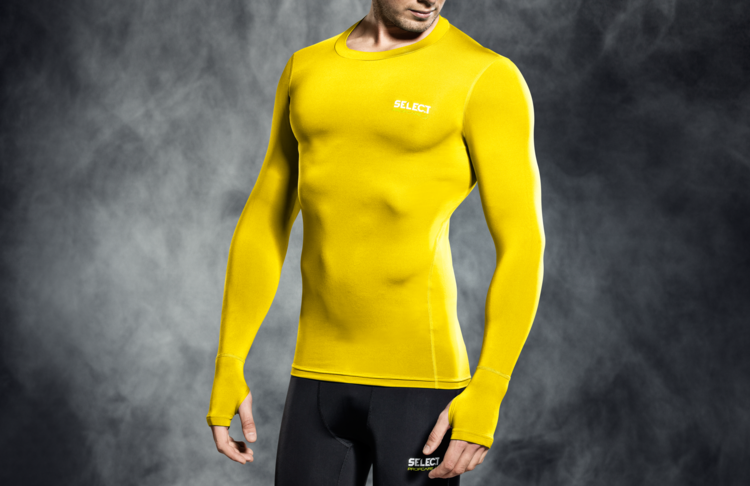 Made of 80% Polyamide and 20% Elasthane with anatomical fit. 4-way stretch improves mobility and comfort. Minimize the risk of future injuries. Moisture wicking mesh insert on the lower back.